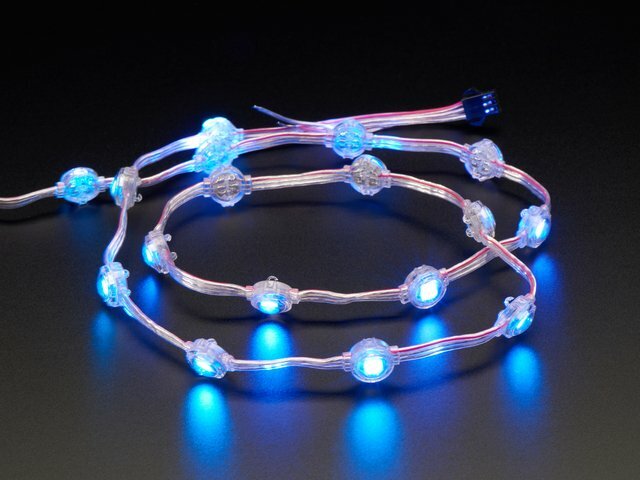 Get your Holiday cheer up and running with NeoPixels! Make a beautiful color shifting light strand to put on your Christmas tree, your house, or add color and light to your artwork. These weatherproof LED pixels work great indoors or outdoors. We've included some fancy software to run the lights in an ever-shifting and changing array of color palettes. It's not much more work to choose and customize your own color palettes to create the exact look you want. 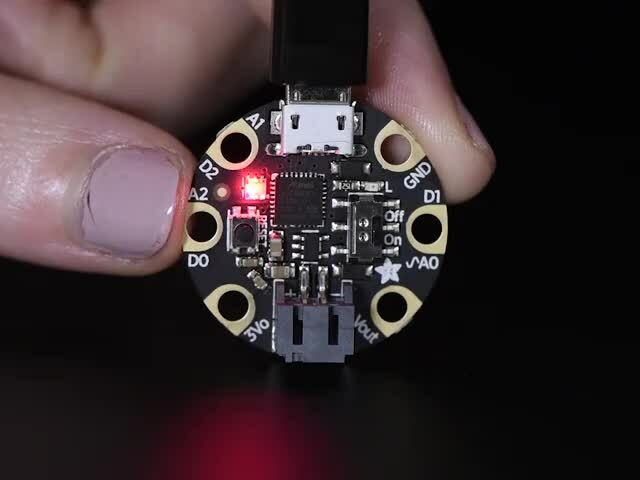 This project is great for beginners. 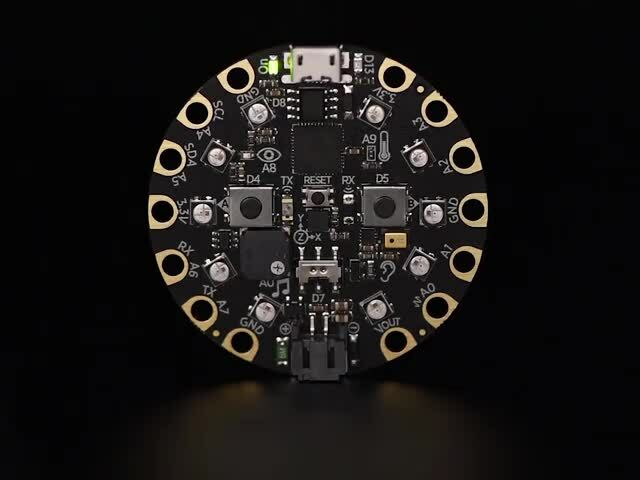 There is just a little bit of easy soldering involved. Most of the challenge is in getting the software set up, but once you've got that working, customization is as easy as copy and paste. 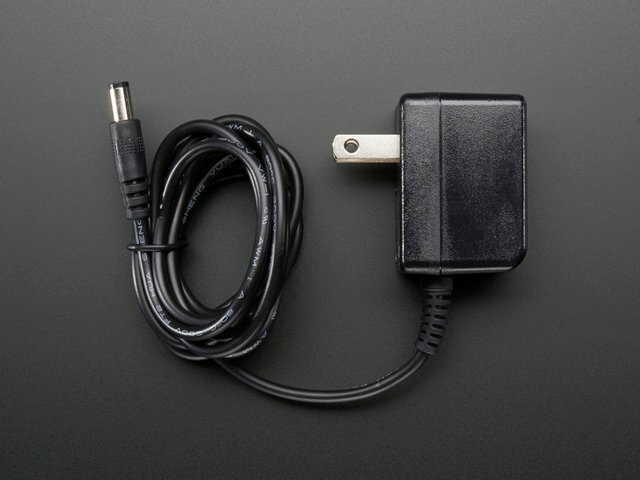 Pictures in this guide show either a Flora or Circuit Playground microcontroller — either one works fine, or you might even consider the Gemma M0. 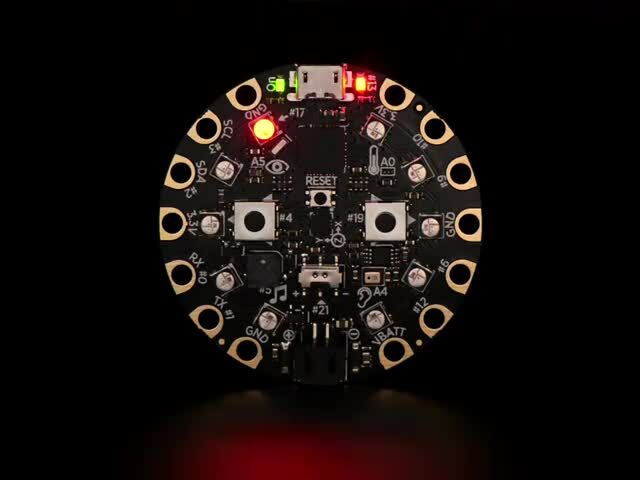 Gemma M0 and Flora are a little less expensive, but Circuit Playground has a lot more options for future expansion: it has ten LEDs on its face, so with a few extra code tweaks you can use it as a glowing tree ornament, or the onboard microphone could make things sound-reactive if you add suitable code. 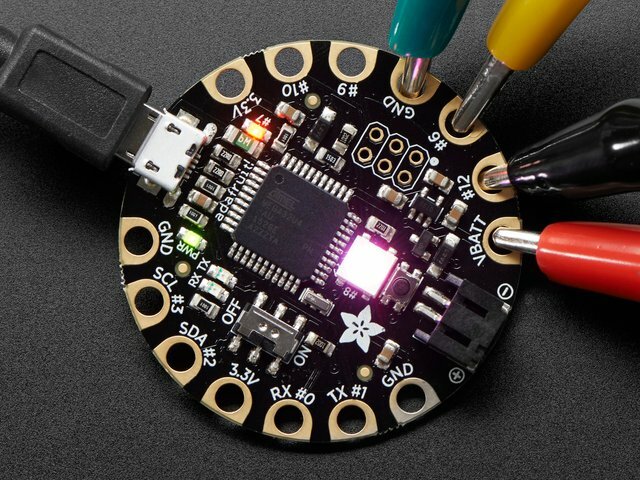 Other microcontroller boards may work as well, as long as it’s Arduino- and FastLED-compatible. 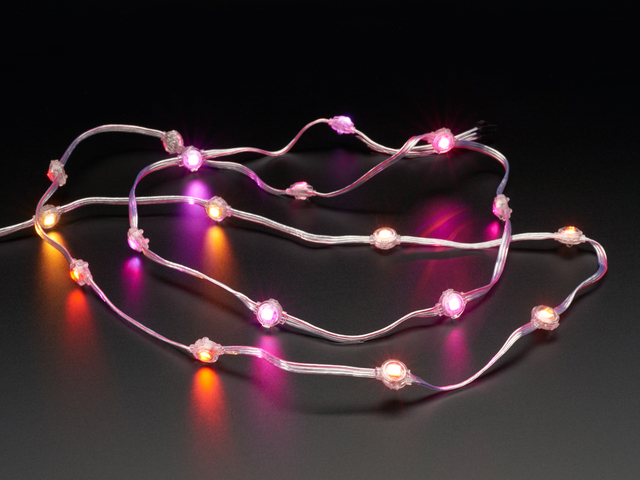 These light strands are sturdy and versatile. Have fun making everything glow! This guide was first published on Dec 22, 2017. It was last updated on Dec 22, 2017. 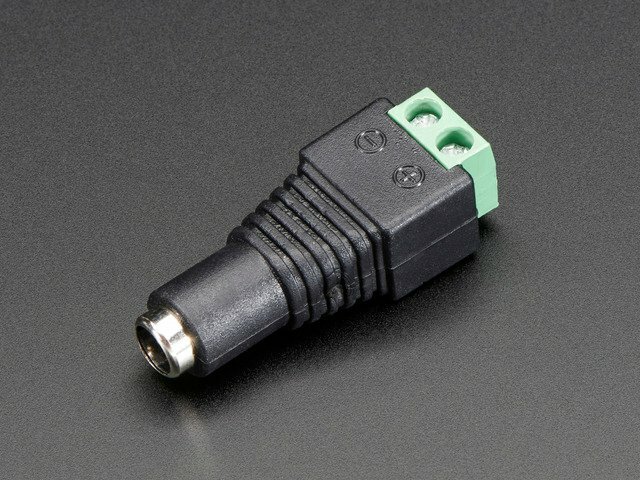 This page (Introduction) was last updated on Apr 20, 2019.